The Minneapolis-St. Paul area in Minnesota, referred to as the Twin Cities, is an area built around the Mississippi, Minnesota and St. Croix rivers in east central Minnesota and is fast becoming a unique whisky destination. Adam Irving is a founding member of Scotchology, a popular whisky tasting and review website. He explains how both of the Twin Cities, Minneapolis and St. Paul, have become unexpected must-see places for whisky fans. What are the best places to have a whisky in Minneapolis-St. Paul? Merlin’s Rest is an old-style pub in the Longfellow neighbourhood south of downtown Minneapolis, filled with classic pub foods from Cornish pasties to bangers and mash. 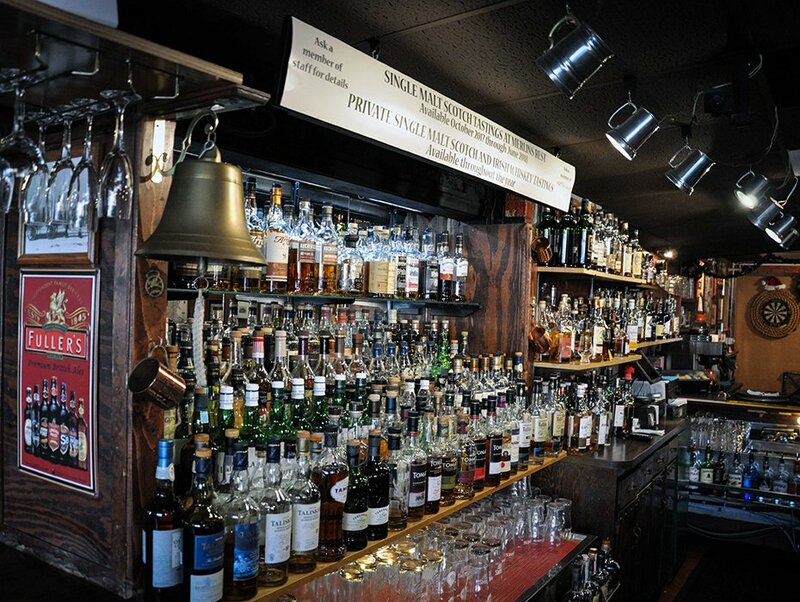 It also has the largest whisky selection in the state, with close to 500 Scotch and Irish whiskies. Even better is the option to order in drams or half shots. It’s not uncommon to find Scotch tastings (with accompanying pipers), trivia nights or shanty singing taking place on many evenings. For a more informal meal, head to the Cathedral Hill neighbourhood of St. Paul and visit the Happy Gnome, an electric little place that’s great for brunch, dinner, or late-night snacking. To go along with the friendly fare, the whisky list is impressive not for its length but for the calculated selections (it’s the only place in the metro that serves Compass Box). Dalton and Wade in the North Loop is a classic example of the cocktail wave that’s been overtaking Minneapolis-St. Paul in the last several years. It’s full of Southern-style food and has a respectable whisky list, as well as some very creative cocktails. Since a law change in 2011 made distilleries more viable in the area, almost two dozen have sprung up, many centred in Minneapolis-St. Paul. Being new, most have started by offering white spirits like vodka and gin, with many already laying down spirit for bourbons, ryes and whiskies. Tattersall Distillery and Norseman Distillery are two of the area’s most prominent, both for their spirits and their destination cocktail bars. There is a surprising number of wine stores and liquor stores in the metro (how else to keep warm during the long winters? ), but chief among them is Ace Spirits, located in a western suburb of Minneapolis. This small shop is whisky-centric and contains almost every whisky available for purchase in the state. Privately owned, this small business is home to hosted tastings and knowledgeable staff who will make the time to talk with you about what’s on the shelves. 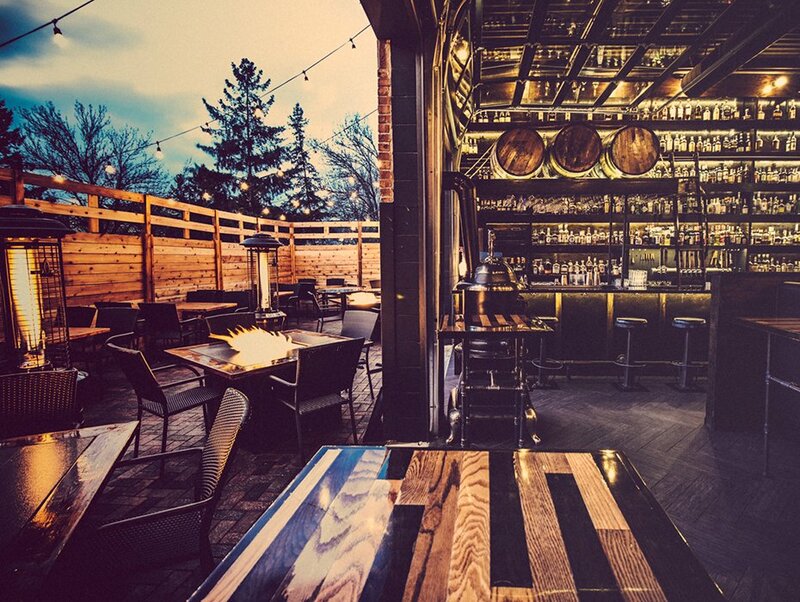 An oft-overlooked destination is Volstead House Whiskey Bar & Speakeasy, located in Eagan, a southern suburb of St. Paul. The ambience plays to the cities’ history during the Prohibition era, specialising in spirit-forward cocktails and a dizzying array of whisky presentations. 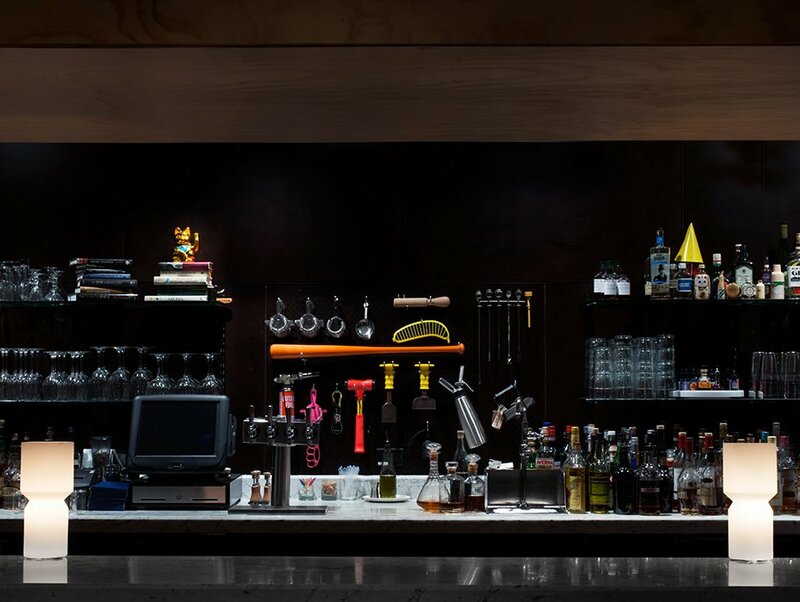 This place has maybe the most balanced menu in the metro, including a good array of world whiskies from India, Taiwan and Japan rarely seen elsewhere in the area. And if you’ve only got 24 hours in the cities? Start with breakfast at the Hi-Lo Diner, where you can have cocktails with your bacon and eggs if you choose. It’s classic diner food served in a diner car salvaged from a long life just north of Pittsburgh, PA. To walk off all those pancakes, cross the Mississippi River into St. Paul and stroll around the Como Park, full of rolling hills and laughing children. Stop at the Happy Gnome nearby for a light lunch and tipple before crossing back over the river to spend a couple solid hours at Merlin’s Rest, sampling new additions and old favourites. Filled with ideas from their Scotch bible, head out to Ace Spirits in Hopkins and find a few bottles to bring home with you. Head back to downtown Minneapolis for dinner at the Butcher and the Boar and remind yourself what country you’re in by having a bourbon. 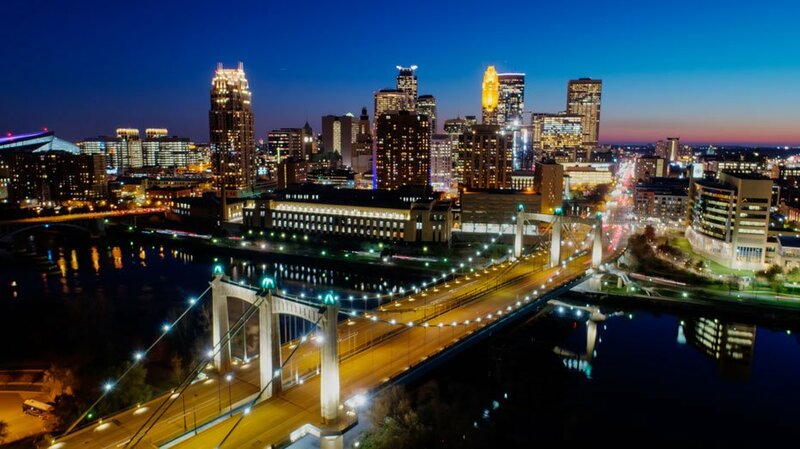 Walk off the meat coma threatening to overtake your system by taking a night stroll across the Stone Arch Bridge amid Mill Ruins Park that offers some breathtaking views of both the river and downtown. Close out the evening in the cooler weather by relaxing at Marvel Bar with a few cocktails and exceptional ambience.